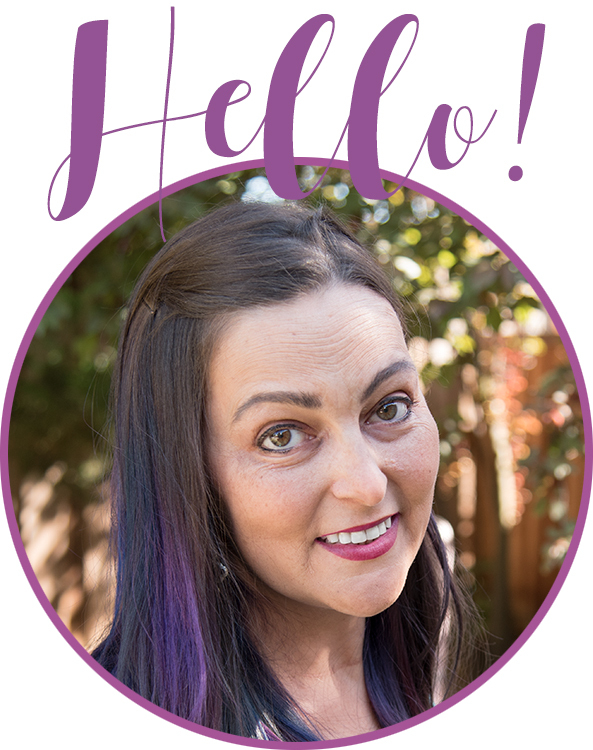 While this article has been monetized, these are products I recommend and all opinions are my own. 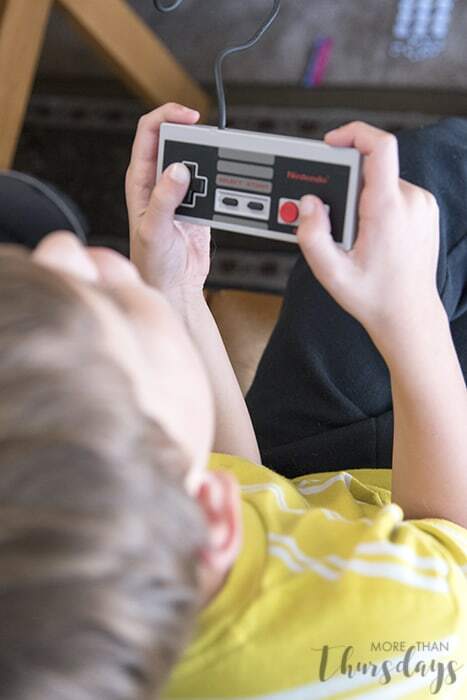 As Max gets older, tech gifts get more and more important to him, so I’m always on the lookout for great tech gifts for him and other kids in our lives. I’ve put together a selection of our favorites here. We shared some information about littleBits this fall, and definitely think they’re a great gift for kids of many ages; there are a variety of sets at a number of price points, so you’re sure to find the perfect match for a mini inventor in your life! 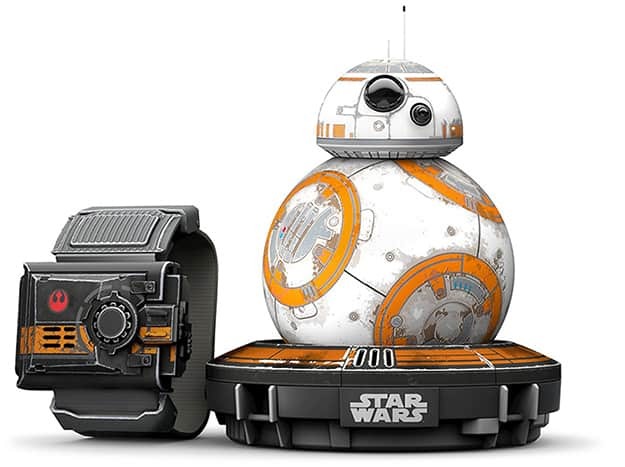 Check out our Gadgets & Gizmos video here. 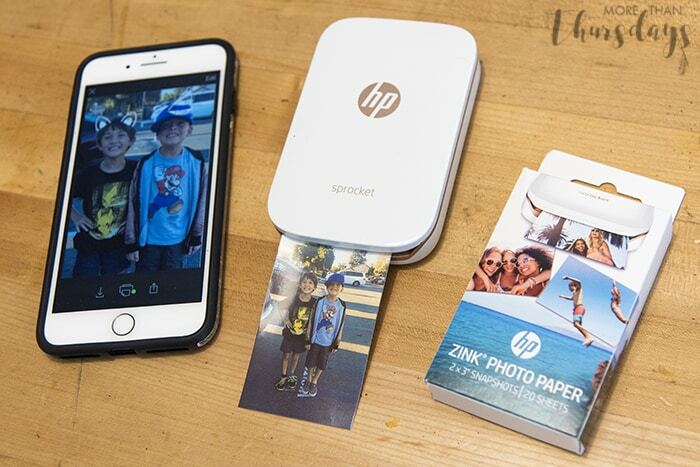 We’re currently obsessed with our little HP Sprocket printer! 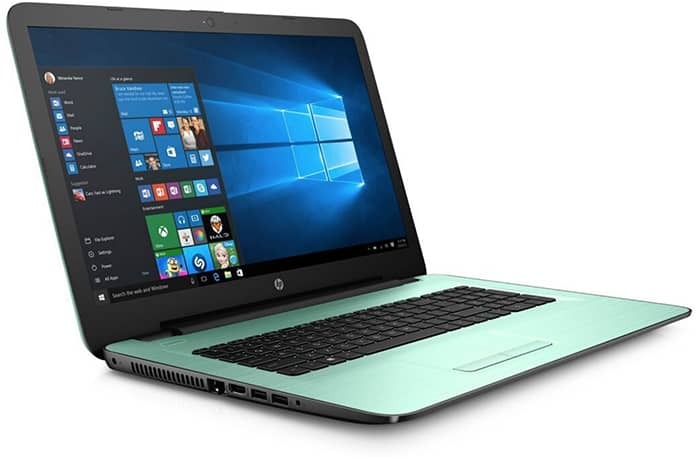 It’s available on HP.com, Amazon, or at Best Buy, and I can’t say enough good things about it! Print cute little 2″x3″ sticky-backed photos directly from your phone, and decorate your life with photos you love. Don’t forget to tell Santa to pick up lots of extra Zink paper so you can get printing right away! For the newer generation of Nintendo player, there’s the Pokemon GO Plus Bracelet . 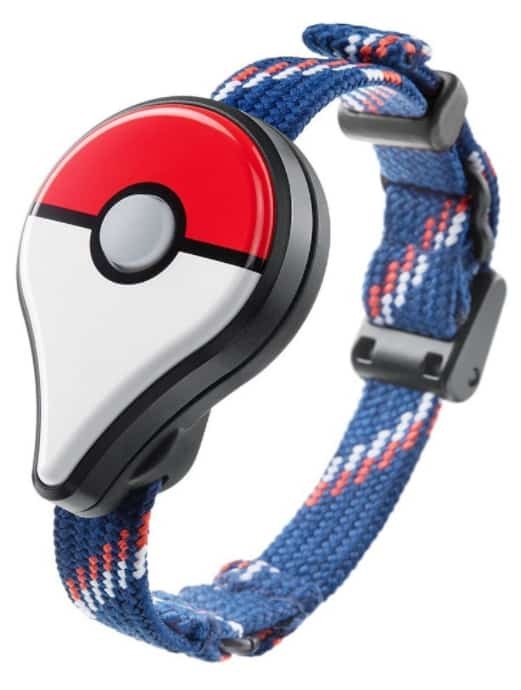 It’s a Bluetooth activated wristband that will alert you when there’s a Pokemon nearby. And last, but SO not least, check out these AfterShokz Trekz Titanium Mini headphones ! They sent us a sent to check out, and they’re so cool, I’m a little jealous that they fit Max better than they fit me! 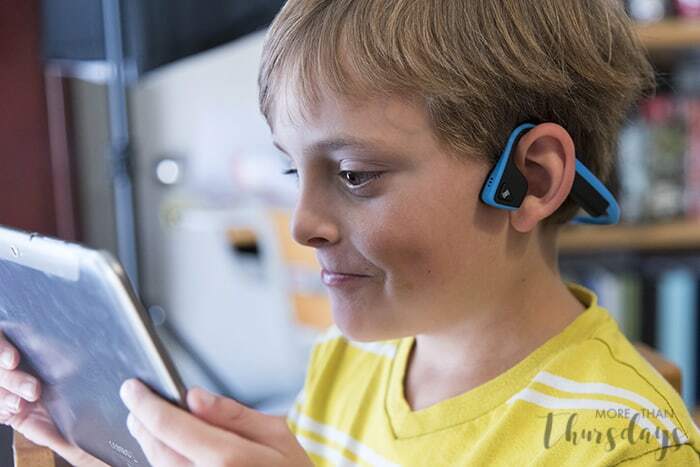 Bone conduction technology is so fascinating to me; the sound quality is fantastic, and the quality on these is really great. 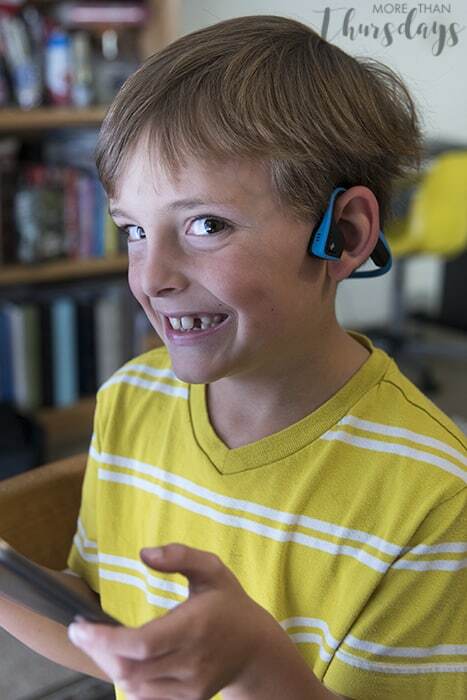 They feel really sturdy and the wireless is nice for Max when he’s watching videos or playing a game on his tablet. 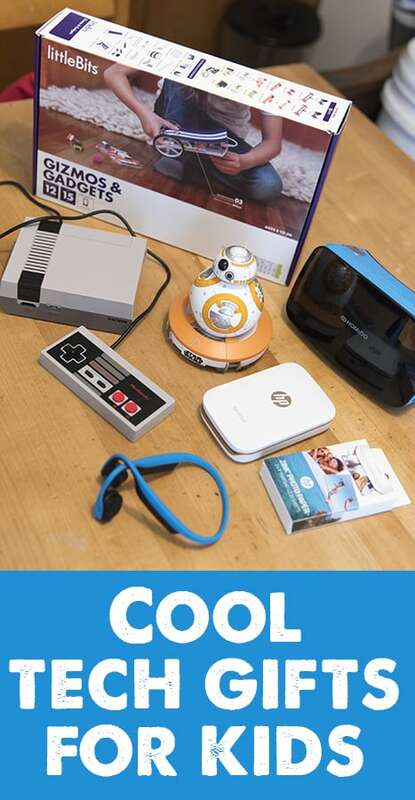 I’m thrilled to be giving one lucky reader a set of their very own Trekz headphones; just use the widget below to enter, and good luck! The green ones look cool but I’d personally go with ocean blue. They match my flip flops lol. I love the ocean blue! These seem so cool. Great line up! I prefer the black or titanium headphone color. What a great product though. Wireless is where it’s at. I love the blue ones your kiddo is wearing. I feel like there are black headphones or white ones. I do have a red pair but blue goes better! I would choose the ocean blue. Thanks for the chance. I would choose the slate gray color. I would choose the Ivy green! !